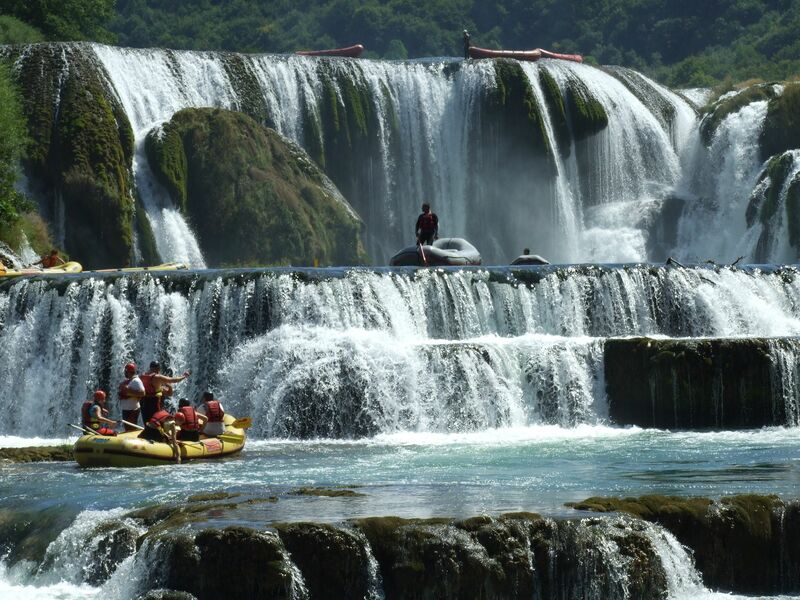 River Zrmanja is only river in Croatia that has rafting track above the hydro plant so the water level varies. That is why Zrmanja is called Beauty and the Beast! Experience an expedition down the magnificent Wild West-like canyons. Perfectly clear and green waters, rapids and waterfalls, hidden swimming pools and steep sided canyons will steal your heart and make this an unforgettable experience. After relax and have a meal prepared in traditional way in rural homestead.